I decided to jump on the CC Cushion late last year and I got hooked!! I really love how fuss-free and quick my makeup routine became . I mean, it really is way more convenient to carry around for touch-ups than a heavy glass bottle and makeup brush right? 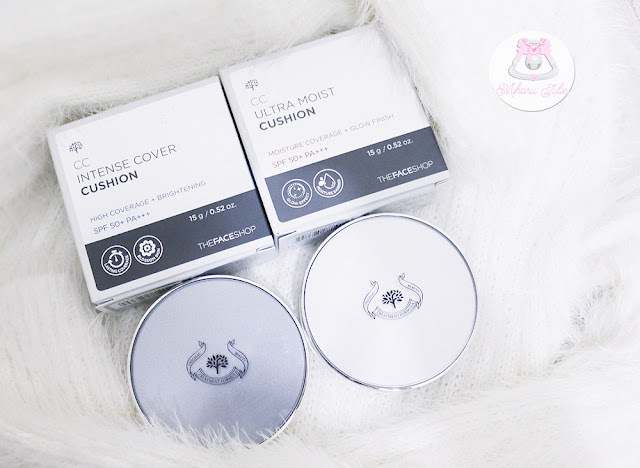 Today I will compare 2 of my favourite cushion pacts today-The Face Shop CC Cushion Intense Cover and The Face Shop CC Cushion Ultra Moist in shade #201 ( Apricot Beige ). The Face Shop CC Cushion comes with the typical circular pact with the cushion, standard push button closure, air puff, refill setup, mirror and plastic flip cover to prevent the product from drying out. It looks really simple yet classy due to its slightly reflective grey lid. The packaging it's sturdy and travel-friendly too . You can to buy the case and refill separately. The refill comes in three shades: #V103 Pure Beige, #V201 Apricot Beige, #V203 Natural Beige. Moisture-lasting CC Cream for a vibrant,lively complexion. Reduces wrinkles,brightens,and protects against UV rays. Full coverage formula with ultra-natural finish. look heavy as it covers redness and discolorations for a picture-perfect complexion. looking healthy and bright as the color stays true without turning dark. The formula contains micro-molecule hyaluronic acid that immediately boosts skin's moisture content, giving skin a supple,bouncy texture. CC cushion gives the feeling of intense moisture with natural finish that does not look like a mask of color. Silky smooth texture and glowing finish. Glow finish effect works on dry,dull skin as it fills in fine lines to make the surface looks silky smooth. It also gives skin a glowing finish for a healthy,beautiful complexion. Special treatment with hyaluronic acid for moisturizing,elasticity-enhancing,and volume-adding effects. The formula contains micro-molecule hyaluronic acid that immediately boosts skin's moisture content,giving skin a supple,bouncy texture. Glow finish, coverage for fine wrinkles and dried skin. Containing collagen and carendula extract, rosemary, lavender extracts. Texture of this CC cream is very creamy, very blendable but again, too pale and light! Finish is glowy without any shimmers , dewy looking but actually is more of a satin finish without feeling too sticky. 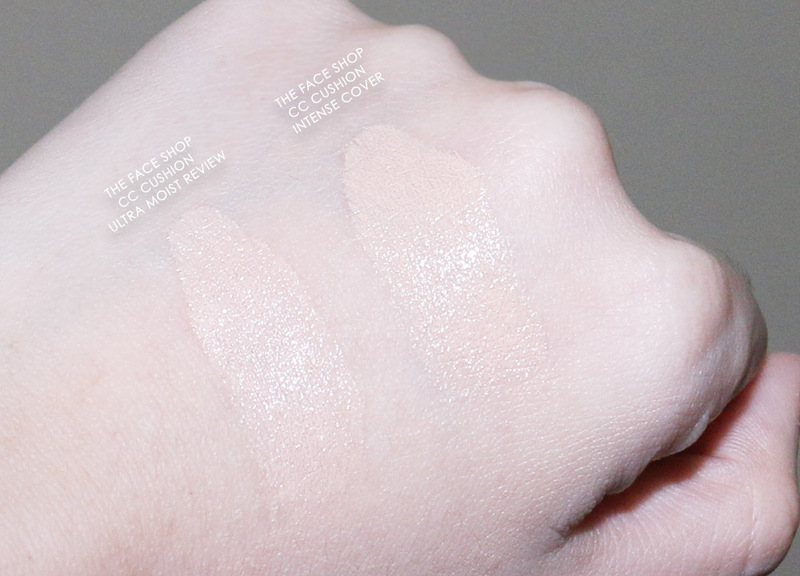 This CC cream gives a light to medium coverage depending on how many layers you use. With one layer, you get a light coverage, with two layers you get a decent medium coverage and did not appear cakey with about 2 applications. Now that we've looked at the formulation of the The Face Shop CC Cushion Intense Cover and Ultra Moist Cushion, let's go on to how it actually looks like on skin! The finish on the CC cushion is nice, as you can see from the above photo it's looks dew, and radiant, You can also see that the pigmentation is not bad. It's not what I would call full coverage, because it doesn't quite cover my under eye circles , but it does have medium coverage, and covers most minor imperfections and makes skin look more even overall. 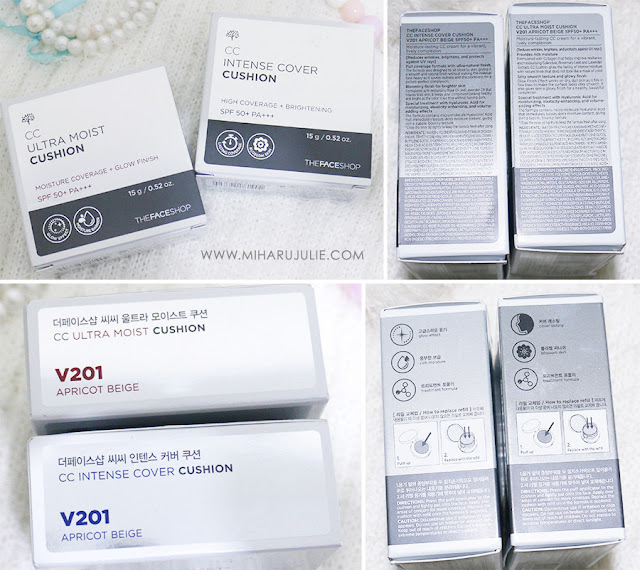 You can apply a second layer for more coverage, because it's fairly buildable too, and I would say that as far as cushions go, this is probably one of the higher coverage ones. It also feels quite lightweight on my skin - it doesn't feel too heavy, sticky, or oily. 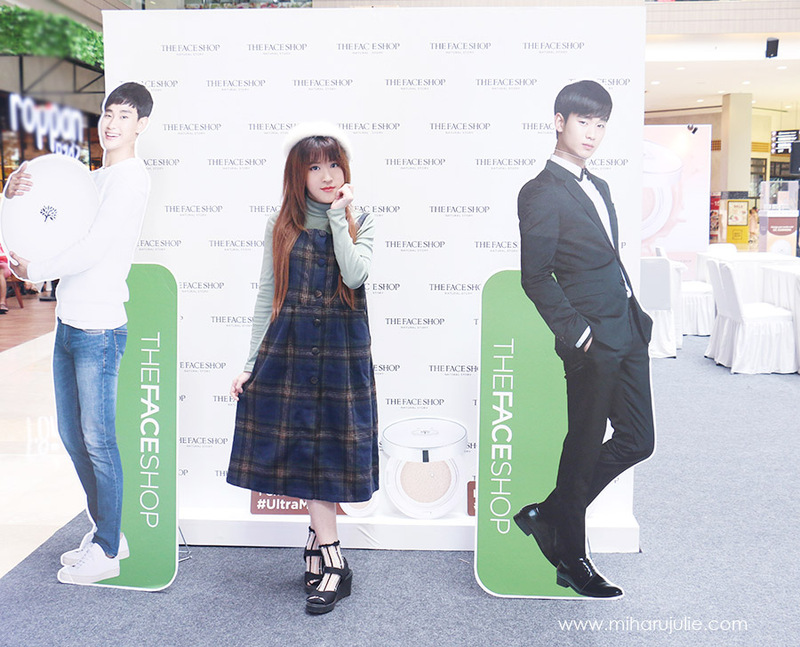 So, would I recommend The Face Shop CC Cushion Intense Cover and Ultra Moist Cushion? As a CC Cushion, I think this is a great one - it's lightweight, has a nice finish that looks skin-like, and buildable medium coverage. It also have SPF protection. 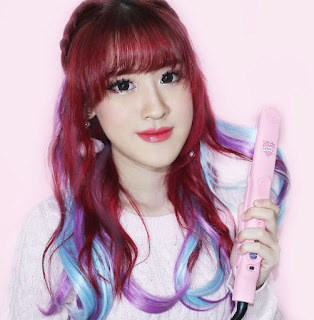 This looks so great on you dear! I wish I can try it out! What a wonderful effect on tour skin! Ese gorro te sienta genial!!! Hello! I'm Monique, your new follower!